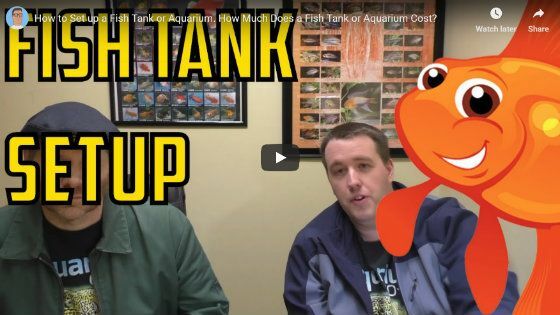 If you’re about to take a dive into the fish keeping hobby you might be wondering exactly how much it’s going to cost you up front, how much of a time commitment and how much ongoing aquarium maintenance will cost. Well then you’ve found the right article! In this post you’ll find out how much a standard aquarium set up will cost, what to expect for ongoing maintenance as well as how much time you’ll be spending sucking on the end of a siphon. Alright enough of that, let’s get into it. Before we go too far please note the cost below reflects what you would require to set up a 30-gallon tank. 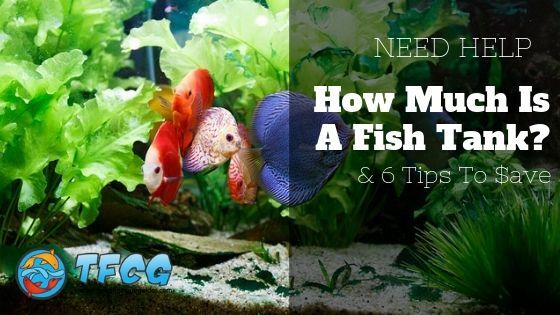 Prices shown are average costs that we compiled from major online retailers, but I’m sure you could find deals on aquarium supplies and kits or on places like Amazon. As you can see it won’t be cheap. I’m not writing this to discourage anyone from entering the hobby but I do want to ensure you’re prepared when you start. In addition to the costs above, you’ll also need to factor in the cost of electricity to run all the powered equipment. Now what most people do when they set up their first aquarium is set it all up, turn it all on and call it a done deal, that is a huge mistake. I know you’re not like those people. Instead, you’re someone who does their research and that’s what I have for you next. You’ll need to know how much electricity will cost to run this aquarium. To figure this out you’ll need to know the wattage of each piece of equipment. You can usually find this information on the box or in the instruction manual. Do this for each piece of equipment that requires power, add up your total kWh for all equipment and multiply that by your electrical provider’s kWh rate. If the average US kWh rate is 12cents then it would cost $21.02 to run your filter all year long. Here is a great article by Canstarblue.com that provides some insight into the yearly power usage for some standard aquarium sizes. Did you know: Fridges, AC Units, and Dryers are just some Appliances that use less energy than fish tanks! Then there are the hidden costs like your time, how much does that cost? Since everyone values their own time differently this is a little impossible to put a number to. However, here is a list of things that will require a time commitment from you. If you don’t have the time – I suppose you can hire a local fish aquarium and maintenance service to stop by to handle your dirty work. 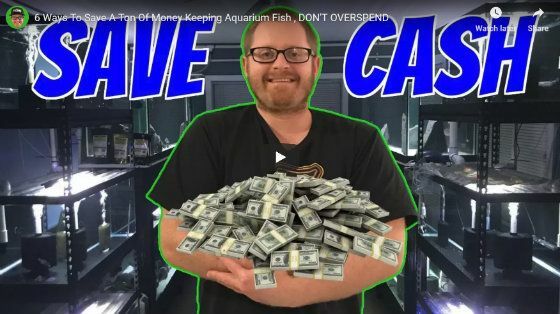 Since I don’t want you to think it’s all doom and gloom I found this great video with 6 Ways To Save A Ton Of Money Keeping Aquarium Fish enjoy!